We are pleased to announce that Lewis Altfest, Ph.D., CFP®, CFA, CPA, PFS, has once again been named as one of the nation’s “Top 100 Independent Wealth Advisors” by Barron’s for 2018. This is the 11th time Lewis has been recognized with this prestigious award that is produced to help investors find quality financial guidance. 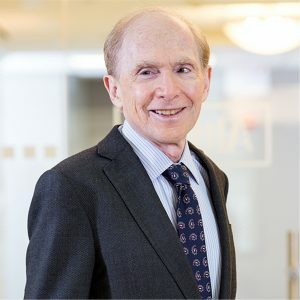 The ranking methodology for this list considers assets managed, size and experience of teams, and the regulatory records of the advisors and firms, among other measures. As a client-focused, fee-only firm, we are committed to putting our client’s best interest ahead of ours. With 35 years of experience, our expertise and personal touch distinguishes us from our peers, and we are proud that Lewis continues to be recognized in this prominent ranking. Please note that this recognition may not be reflective of any one client’s experience and may not be indicative of future performance. Please see the ranking methodology linked above for more details.